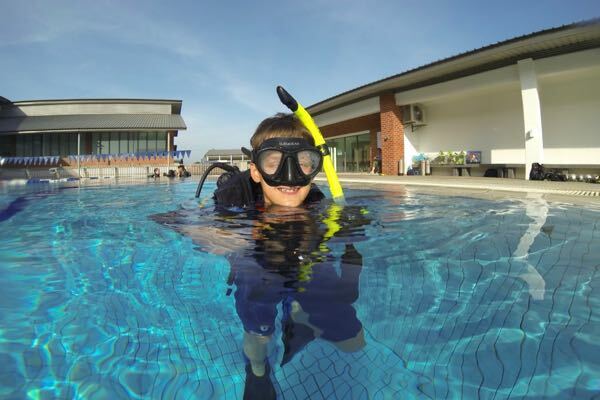 Marlborough College Malaysia is a joyous and colourful community where scholarship is cherished, creativity is celebrated, diversity is evidenced and conversation is paramount. 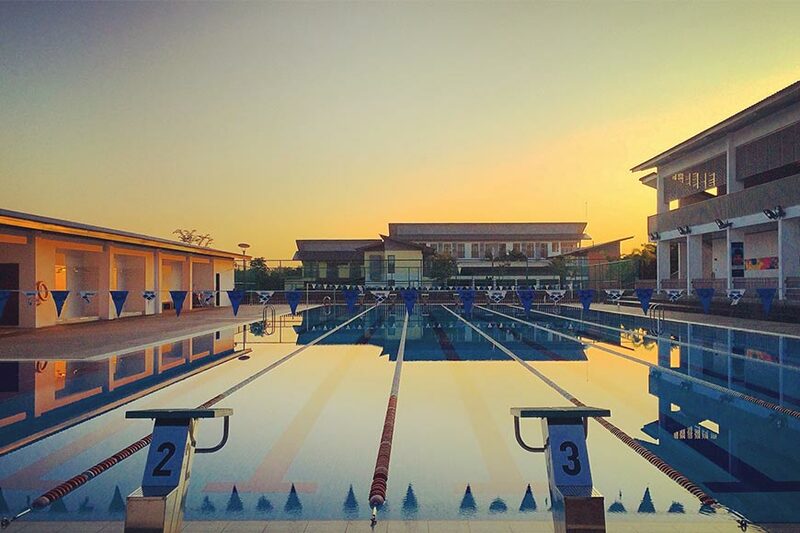 For years Marlborough College in England has led the way in innovating within the educational landscape. They were the first school of their kind to admit girls in 1968 and one of the first to become fully coeducational over 20 years ago. 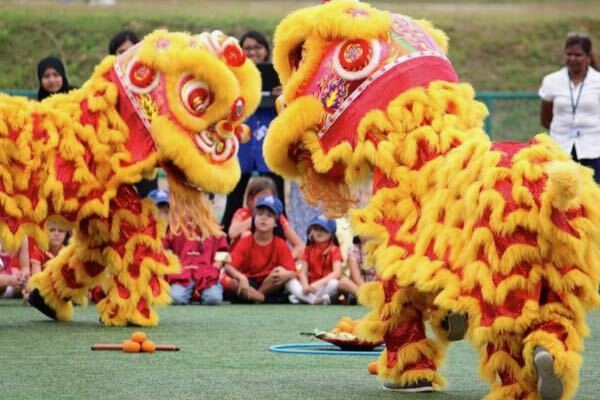 They pioneered new academic initiatives in the UK such as Business Studies and the study of Mandarin Chinese and Arabic. 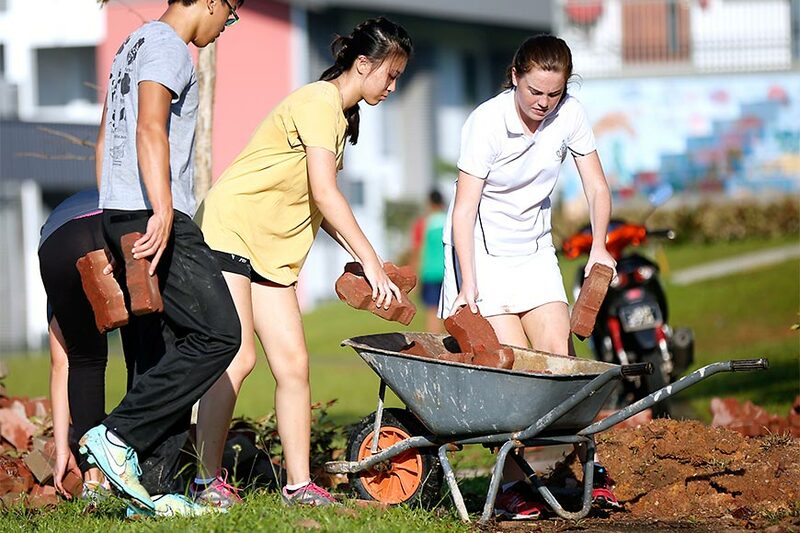 That tradition continues today with our school in Malaysia. 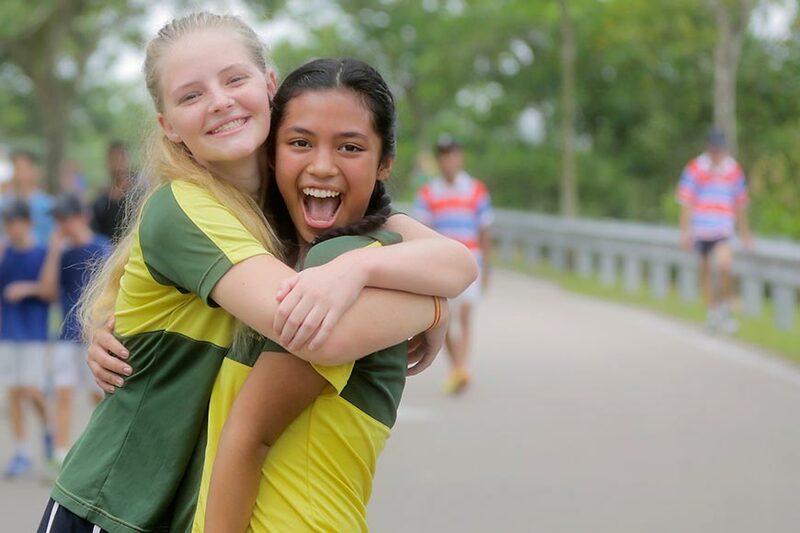 All at Marlborough College are proud that we in Malaysia are not a franchise but built upon true partnership, sharing Marlborough’s DNA at its heart. 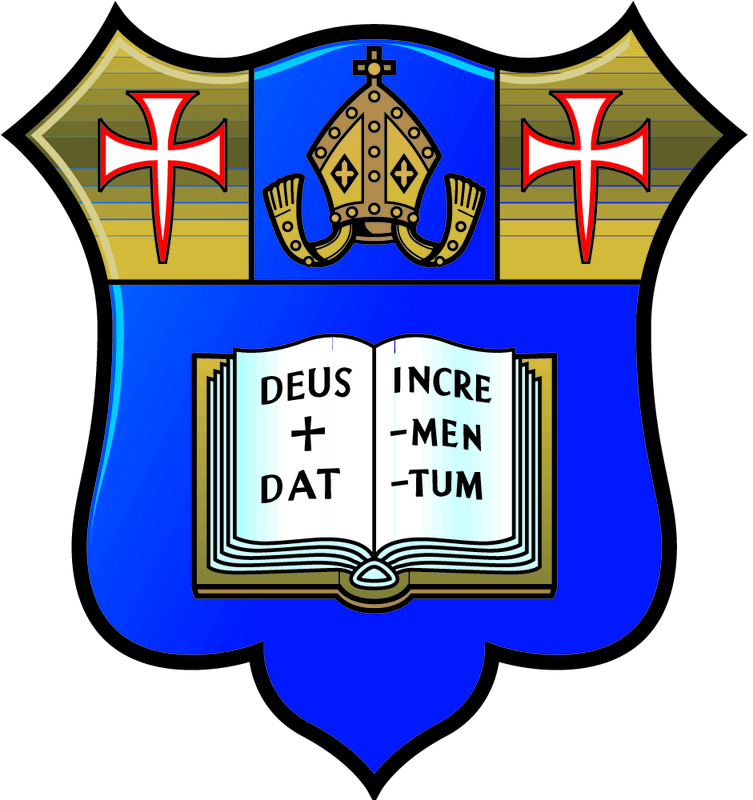 Marlborough College in England is already a fine school but the Council and educational leaders there know they cannot stand still. They recognise that honest self-scrutiny is the antidote to complacency and stasis. 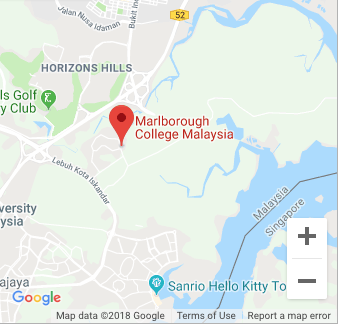 The same is the case at Marlborough College Malaysia: we draw on the strengths and traditions of Marlborough College but are not afraid to question and innovate in tune with the rapid evolution of our host country, Malaysia, our near neighbour, Singapore, and the rest of Asia. We look to foster artistic, cultural, international and political societies which promote the rigour and range of our conversation in school. 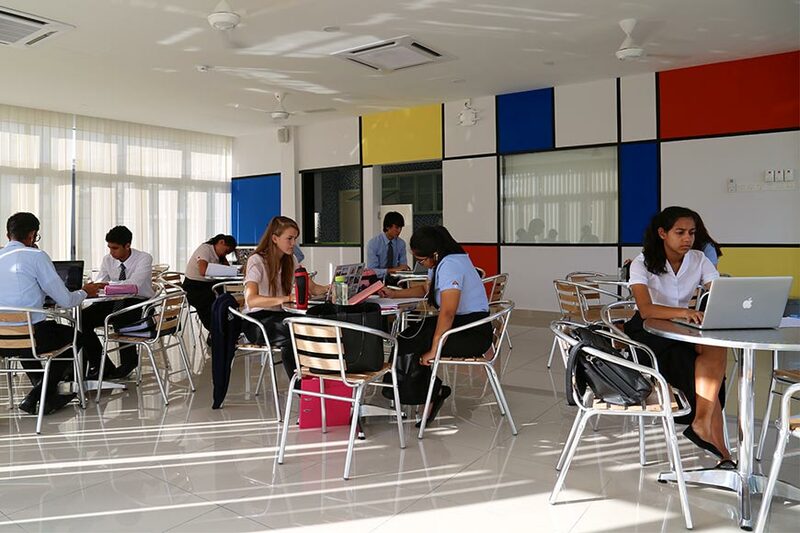 We attract to Marlborough College Malaysia teachers of promise and ability, and value the fresh views and different experiences of pupils drawn from other international schools in Malaysia, Singapore and the south-east Asia region. 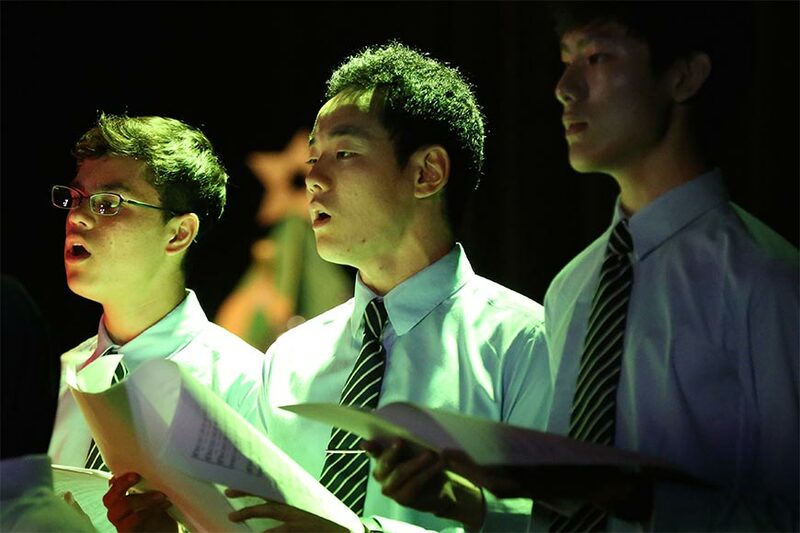 We welcome scholars and artists of international reputation to speak and perform regularly at the school, and we urge our established teachers to take part in exchanges with colleagues from abroad. We look constantly to adapt and improve the ways we can draw on the richness of tradition so that they may meet contemporary challenges.